Let's face it, after a weekend of church, running errands, cleaning,lesson and meal planning, birthday parties and trying to fit in some time to relax and rest, Monday can be a drag. It can be really hard to be motivated to get back into the normal routine; well at least for me and my students. To ease our way back into the school week I have been trying to come up with some ways to help me and my children to actually look forward to Mondays. I started trying to incorporate more hands on activities and games into our day. As I did so I found that not only were my kids excited about starting the school week but I was also. 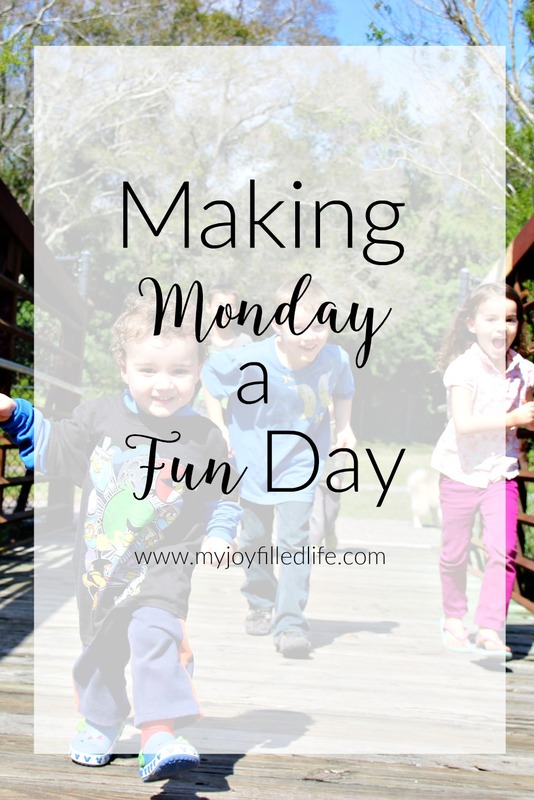 Here are some ways that I have gone about changing Monday into a fun day. 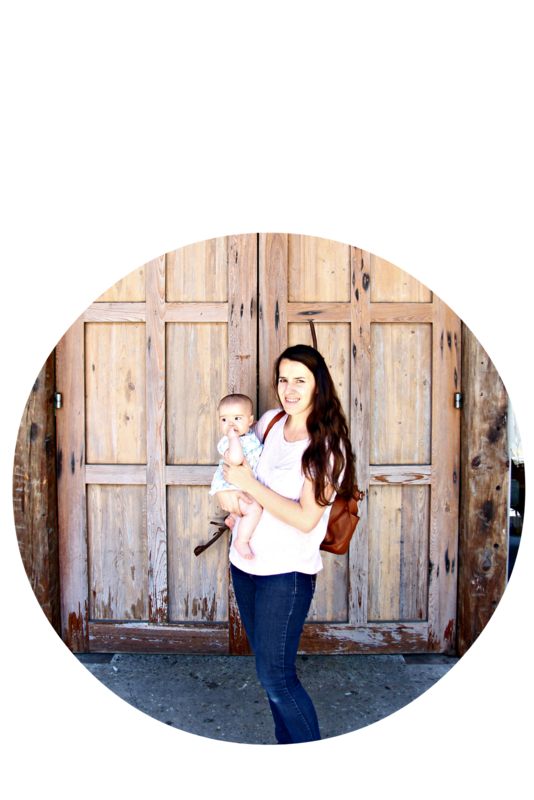 Read the rest of the post over at --->My Joy Filled Life.